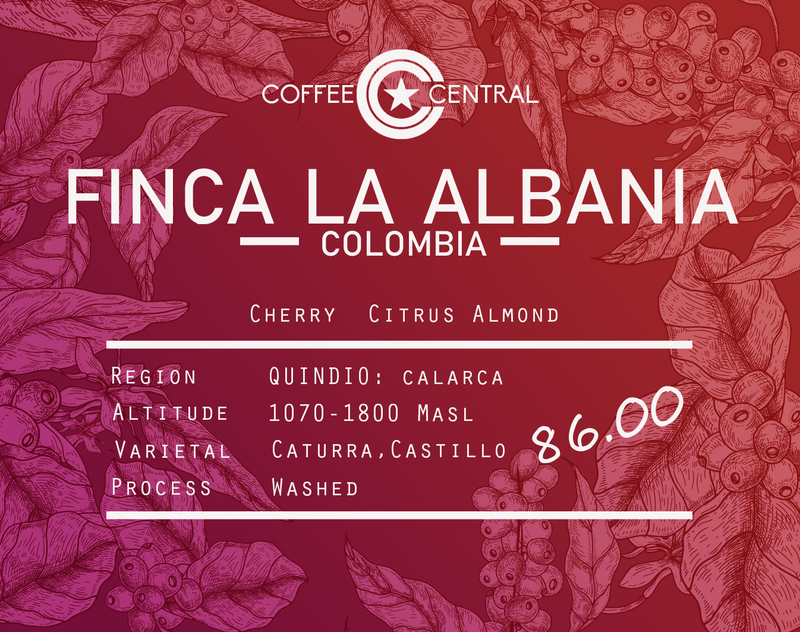 La Ablania is a small 35 hectare farm run by Israel Agudelo. He also runs the Racafe dry mill in Armenia who export his coffee. He has been working there for over 2 decades and certainly knows his green beans. Coffee is a passion of his, but he is also an avid collector of Turkeys and currently has 32 that roam the farm! Coffee runs in the family and Israel’s son Juan Pablo runs the La Albania Farm on a day to day basis. They have built custom built accommodation and dining areas to keep the pickers fit and healthy. There is an on-site cook who knocks up lovely Colombian food every day to satisfy their large appetites! A big favourite around the office!